Our finances are supported by the administration of our parent church, Fiskebäck Missionskyrka (FMK), and this is their bank-giro number. 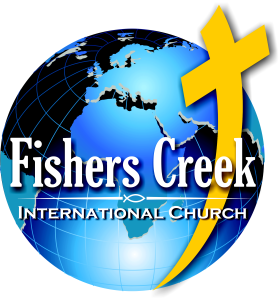 Please remember to label your offering ‘Fishers Creek’ in some way, so that FMK knows where to put the money. If you are visiting Fishers Creek, please do not feel any pressure to give. Our worship service is just a gift to you.